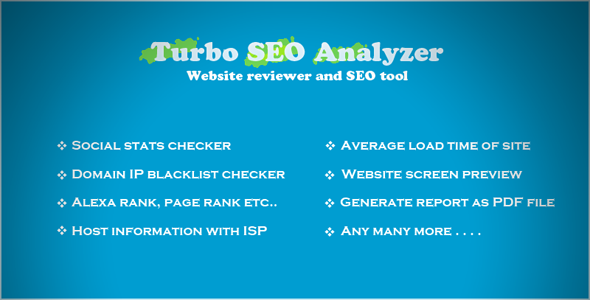 Turbo SEO Analyzer is a website reviewer and SEO tool. That allow you to collect different SEO statistics like Alexa rank, Google page rank, WHOIS info and various social networking statistics etc.. 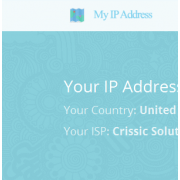 It comes with a very clean design and ajax based request system. The reports can be viewed not only on the site, but they can also be downloaded as PDF file. - and many more included…. - Quick email section to answer the clients. 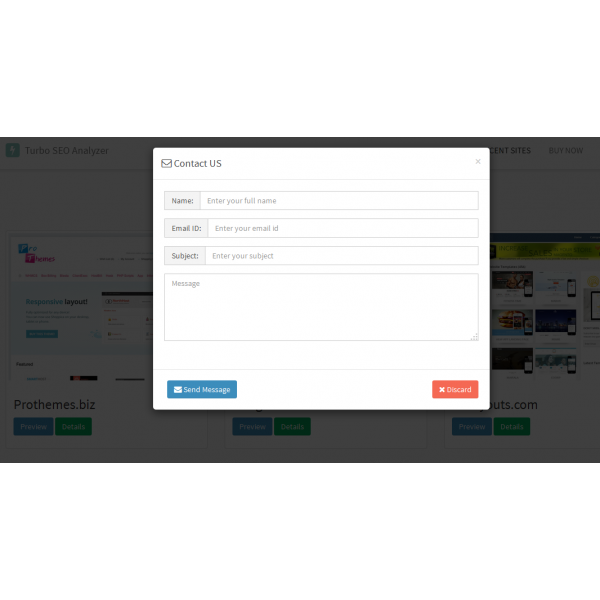 - Support blocking of specific domain from searching. SEO friendly URL lookup gives better keyword ranking and user friendly analyzing system. XML Sitemap also helps to index all analyzed site with popular search engines. 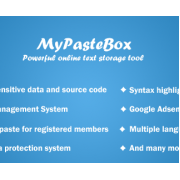 - PHP GD library (required for the PDF generator). - Code cleanup and minor bugs fixed. - Bug Fix: Bing backlinks count fixed. - Google Safe Browsing checker. - Share IT widget on Result page. 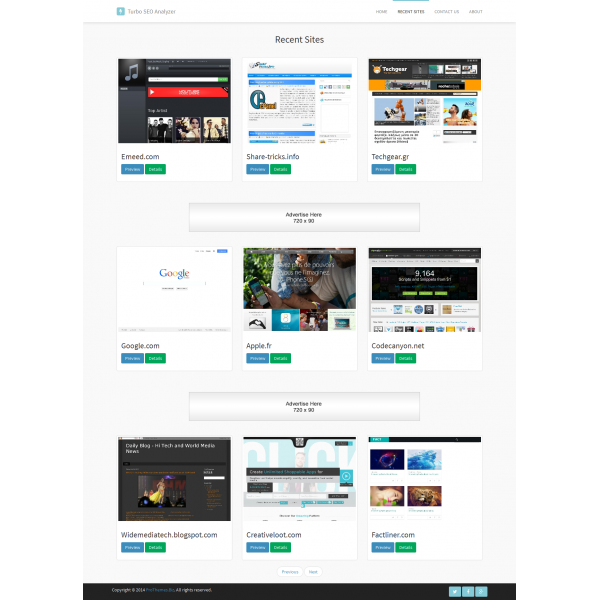 - New customized theme with options. 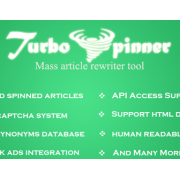 - Fully SEO friendly URL. - Bug fix: Unable to detect sitemap on "WWW" redirect sites. - And minor bugs fixed.